Laird Connectivity’s broad portfolio gives you options and the flexibility to design – your way. Spanning multiple technologies including Wi-Fi, Bluetooth/BLE, LoRaWAN, 802.15.4, embedded antennas and more, there is a solution to meet your needs. The IoT is transforming nearly everything these days, and each application has different design challenges. With decades of experience under our belt, we have the expertise to get help you bring your designs to the IoT. Whether you need product customization, IoT development or product development services, we use in-house expertise and strategic partnerships to bring your product to market faster with the results you want. From design and testing to manufacturing, choosing Laird Connectivity means simplifying your process. We are one partner, with everything you need to get a great design to market. 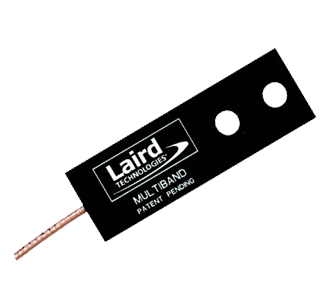 “Laird is a well-known provider of high quality modules and industry-leading design support. In our case, time to market was essential, so we needed something that was pre-certified and works out of the box. Laird provided excellent support to our engineers so that we could develop the product in record time. We were able to develop a product with excellent Bluetooth communication range, certifications and software drivers all completed in just a few short weeks. 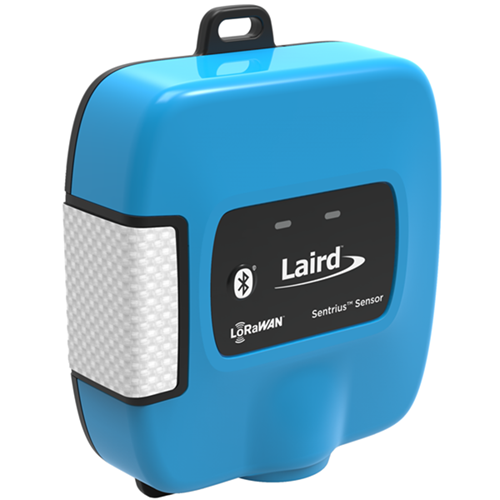 We would not have been able to launch this product at the 2017 Consumer Electronics Show without the certified module solutions and close support from Laird’s team of wireless experts." 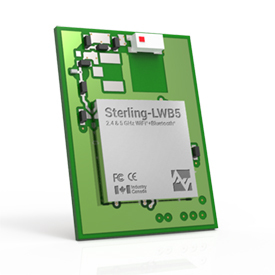 Dual-band 802.11ac Wi-Fi and Bluetooth v4.2 combo module with multiple configurations and antenna options for design flexibility. 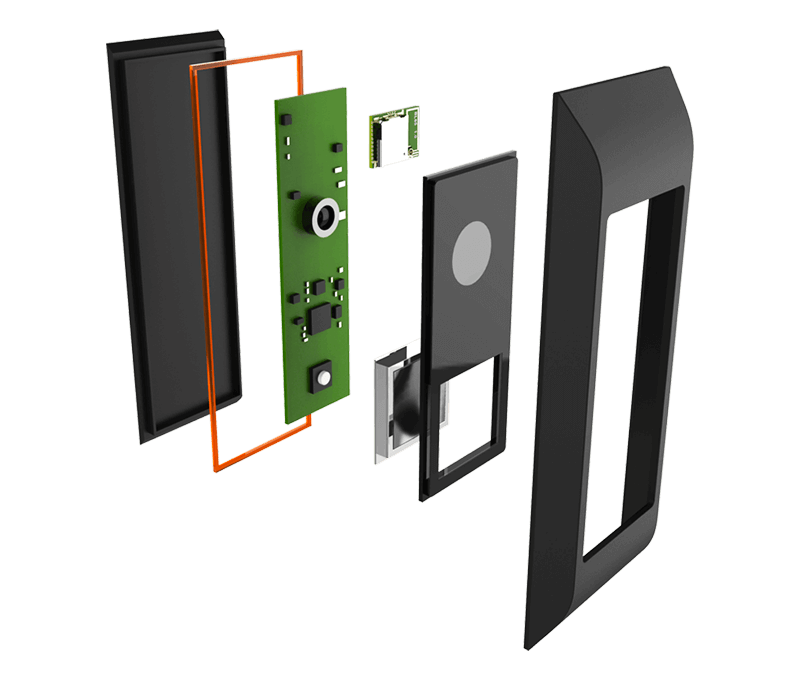 Embedded wireless device antennas that feature wide bandwidth to enhance the performance and application of portable wireless devices based on standards such as 802.11 and Bluetooth. 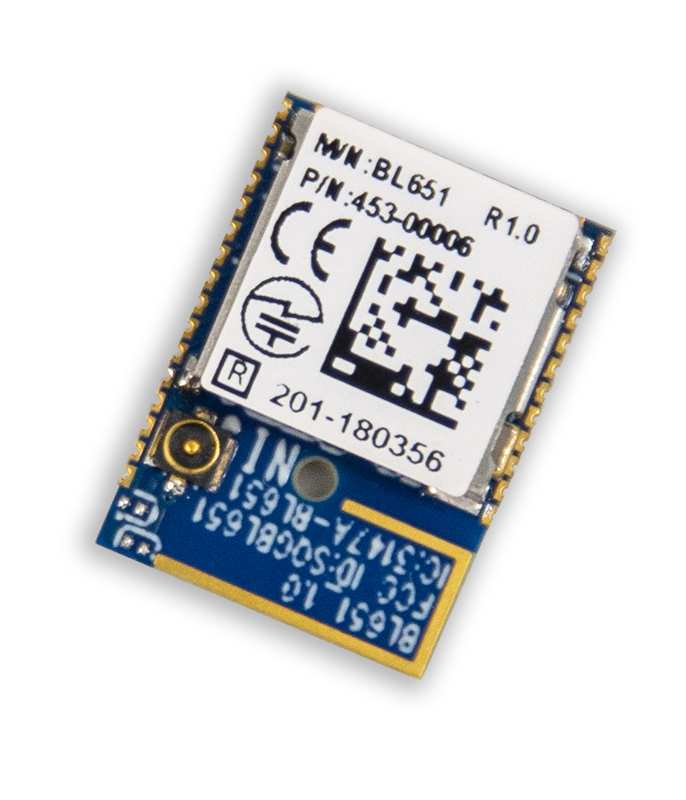 Temperature and humidity sensor that enables battery-powered, local and wide-area sensor applications using LoRaWAN and Bluetooth 4.2.